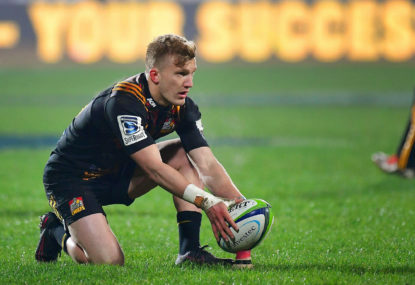 The final round of Super Rugby kicks off with a warm-up to the finals when the Chiefs host the Hurricanes in Waikato. Join The Roar for live scores from 5:35pm (AEST). There are a few scenarios which could play out based on the result of this game, but the likelihood is that we will be back Wellington next week with these teams playing in the fourth versus fifth quarter-final. As it stands, the Hurricanes are in fourth spot, on 45 competition points, with the Hurricanes on 40 points. 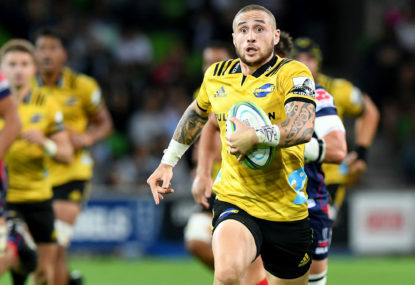 The Canes are 13 points behind the Crusaders, so the chance of throwing them overboard to top the New Zealand conference have been extinguished. 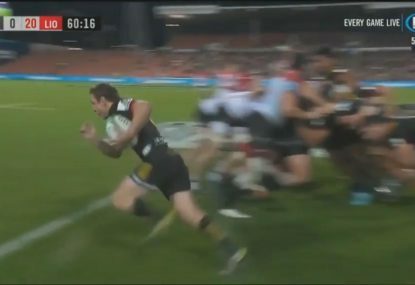 On the other side of the coin, the Chiefs are five points ahead of the Highlanders, with a considerable for and against difference, so even a loss shouldn’t cost them fifth. 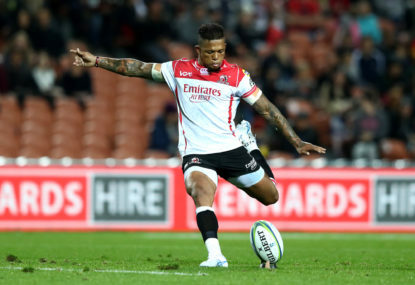 That is, of course, provided the Landers don’t pick up a bonus point against the Rebels tomorrow afternoon. 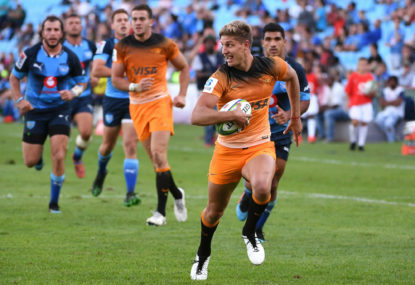 Provided that doesn’t happen, the Chiefs would either need to pick up a bonus point of their own or win by 23 points or more to topple the Canes and finish in fourth, thus earning the right to host the quarter-final next week. Of course, winning by 23 points would almost certainly mean a bonus point. 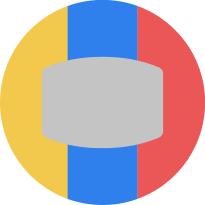 With all that being said, this is likely to be a game where both teams try to hide a few things ahead of next week. The Chiefs have been building nicely ahead of the finals. 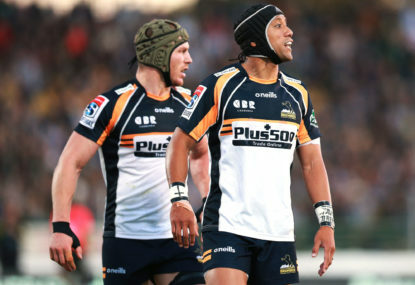 They haven’t left New Zealand in a month and their only loss in that period came against the Crusaders, with wins over the Waratahs, Highlanders (away) and Brumbies. Still, their earlier loss to the Hurricanes earlier this season won’t sit well with them. 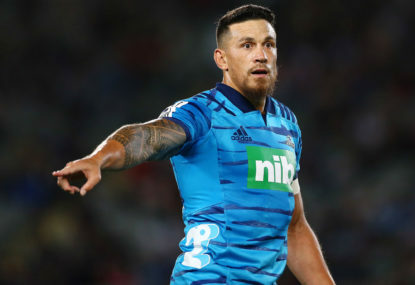 The Hurricanes, on the other hand, had lost three on the trot – against the Crusaders, Highlanders and Brumbies, all away from home – before turning things around last week with an 18-point thumping of the Blues. The Chiefs are at home and have it all to play for. Given their form, they should pick up the win, but it won’t be big enough to force a switch on the table. Be sure to join The Roar for live scores of this match from 5:35pm (AEST) and don’t forget to add a comment in the section below.